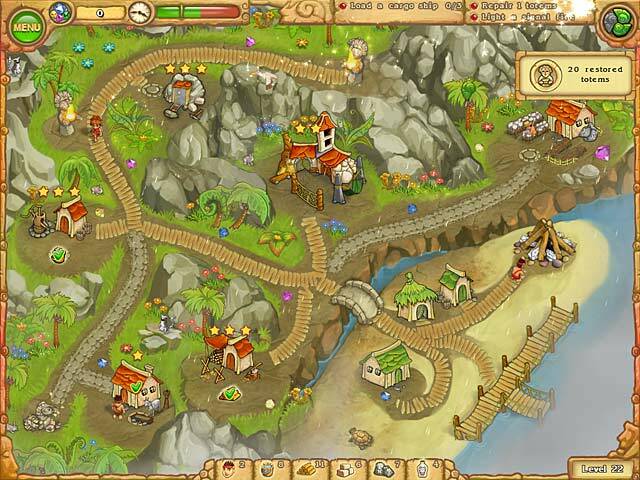 Island Tribe 3 is rated 4.5 out of 5 by 67. 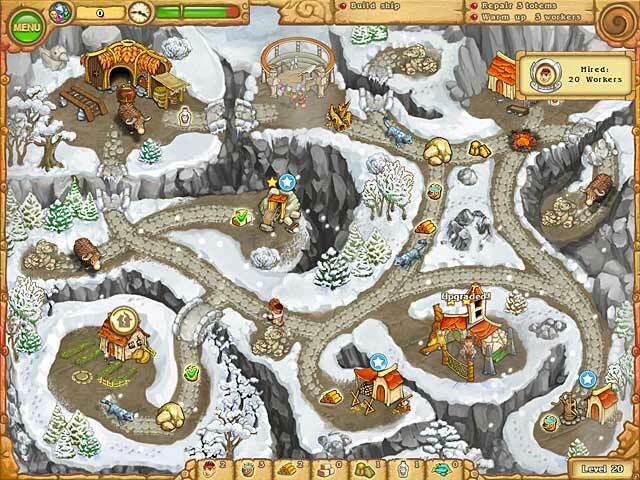 Rated 5 out of 5 by Firehorse66 from Great Strategy game, took long enough to release! I don't know why these type of strategy games take so long to release, it's like we get one every few months! It's super annoying! Any how, this one is a fun one, road building type, has some fun refreshing changes from the previous versions with a nice mix. I liked rescuing the bunnies... more creative than the others. Only complaint is it takes way too long waiting to get to the next level. I don't want to sit there and watch them clap for an entire minute, lets just skip that next time please, or let us click and skip at least. Rated 5 out of 5 by PhoenixRising702 from Love it too! Glad they continued it! Loved the first one, love this one just the same! Rated 5 out of 5 by KARENLUVSSAMMY from FUN FIXING THE TOWN I REALLY IKE THIS GAME WISH THEY WOULD MAKE MORE GAMES LIKE THIS ONE. Rated 5 out of 5 by jhanavisp from Amazing Hope the online version is xtended longer enough. Rated 5 out of 5 by sholb from LOVED IT! This was a fun, addicting game! I liked that I could choose the level of difficulty I wanted. I chose "hard" and it was a bit challenging, but not bad. One of my favorite games EVER!! Now, what can I play to top this one? 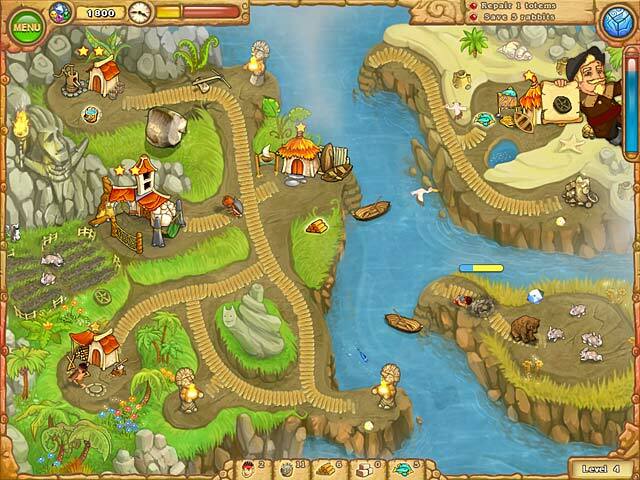 Rated 5 out of 5 by keldra1024 from fun game I like the multiple modes such as easy and relaxed. fun but not too difficult for those of us who are not as fast on the mouse. 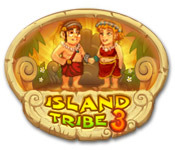 When will Island Tribe 4 arrive? Soon I hope! Rated 5 out of 5 by mewpinkie from love it! i love strategy games with a challenge, and this proves to be one of them. it isn't easy to get perfect score for each stage (i even had to replay many for more than 5 times! ), but it forces you to look at the scenario in different light. please create more of this! !